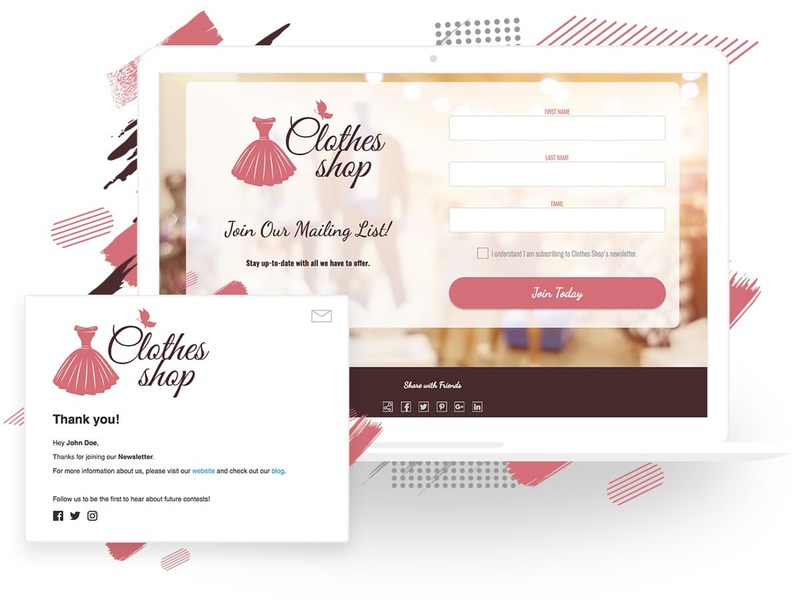 Easily design beautiful contests, forms, and landing pages using ShortStack’s Style Panel. Style Panel is a tool that lets you completely customize the look of the contests, landing pages and forms you create with ShortStack. With the Style Panel, it’s easy to design like a pro, even if you don’t have graphic design or web development skills. Spend less time, but get more professional results. 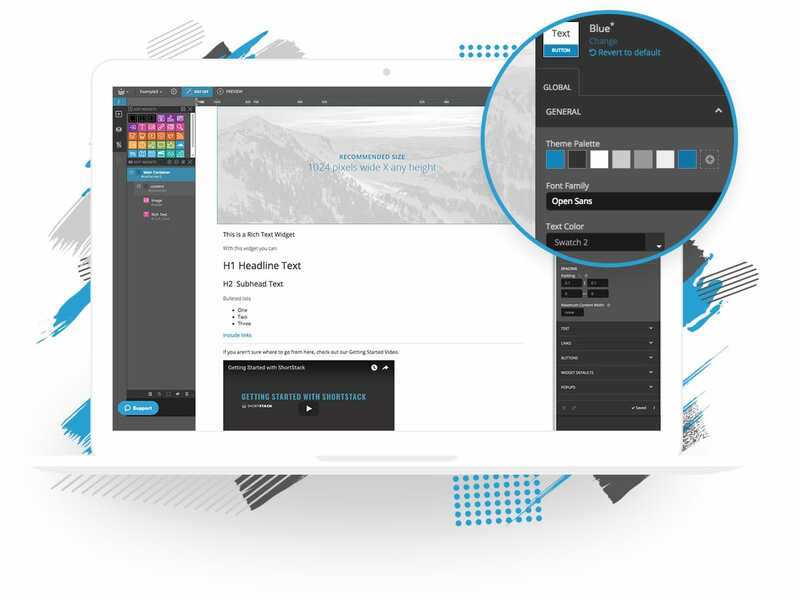 We’ve created professionally designed, fully customizable themes and templates, all made with your marketing goals in mind. Create a dynamic user experience for your visitors with new fonts and text styling, consistent widget layouts, and improved UX for popup dialogs. Use the Style Panel to coordinate every design element to complement your brand, including fonts, color palettes, backgrounds, button effects, and more. Any adjustments made using the Style Panel are displayed instantly in the design preview. You have complete control over alignment, padding, borders, buttons, and more — no CSS or coding required (but you can still use CSS if you prefer).